Former Red, Diamondback, Brewer J.J. Hoover has caught on with the Washington Nationals. This news has been broken by MLBTR and the details to the deal are unknown. In 2018, Hoover went 0-1 with a 4.50 WHIP and an astronomical 20.25 ERA, however in a small sample size with only two games pitched for the Milwaukee Brewers. In 2017, the reliever had a 3.92 ERA, in 1.77 WHIP with a 3-1 record in 52 games pitched. 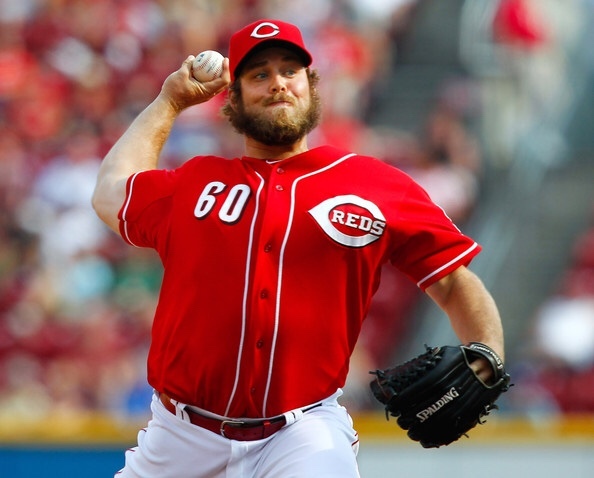 However, again in 2016 he seemed to falter again while owning a 13.50 ERA, 2.20 WHIP in 18 games pitched with the Cincinnati Reds. So there’s absolutely no guarantee with who the Washington Nationals are putting on the mound.